Congrats Mark, Jason and Brian! I'm really glad that Mark Lawrence won for this great book. I know that awards are not everyone cup of tea but judging by the list of nominees and winners, I think that this year wasn't bad for the David Gemmell Legend awards for Fantasy. 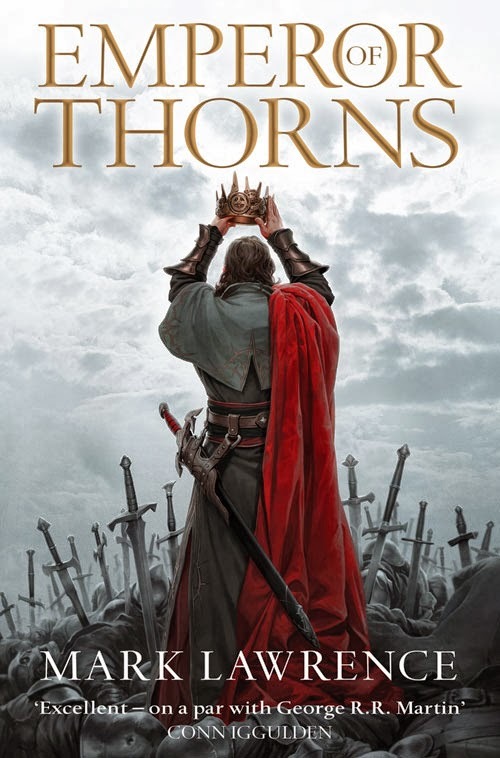 My review of Emperor of Thorns and my review of Promise of Blood. What about you, what do you think of this year winners?